Presidential elections in Ukraine and Slovakia over the weekend saw the rise of political newcomers. Slovakia elected the first-ever woman president, Zuzana Čaputová, in runoff elections on Saturday. While she has limited political experience, Čaputová has is known for her progressive values and liberal politics. She won the election with 58.4 per cent of votes over Maroš Šefčovič, a European Commission vice-president. In Ukraine, preliminary results saw another darkhorse come out on top. Ukranian comedian Volodymyr Zelenskiy won an estimated 30 per cent of votes on Sunday over incumbent president Petro Poroshenko. The two will go head-to-head in a runoff vote on April 21. 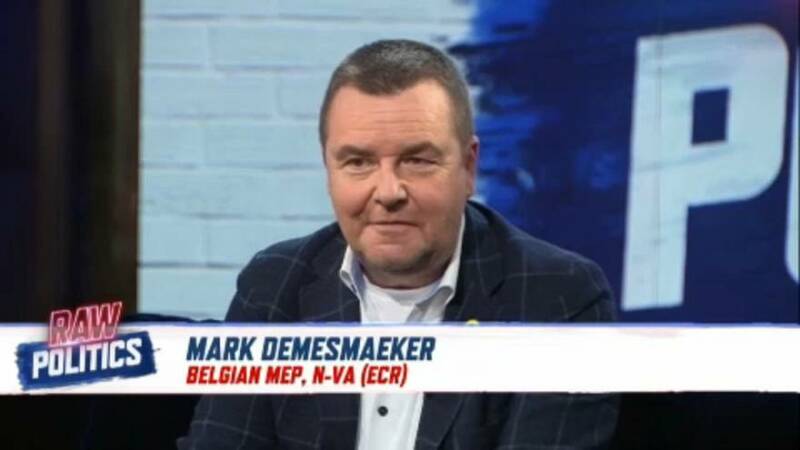 "There was a time in Ukraine when elections were rigged all the time," said Belgian MEP Mark Demesmaeker about the success of Zelenskiy. "For me, it's a pleasant surprise to see that someone like him can be elected in the first place."